It has been a while yeah? My friends, countrymen and fellow otaku’s it is now time! We had a large delay because of the AX brigade and our timing was difficult. Here it begins again because this Friday, July 29th at 10:00 PM EST we will be watching Nausicaa of the Valley of the Wind and on Saturday July 30th at 9:00 PM EST we will be watching the most esteemed Spirited Away. The AniTAY Movie Night lives again! Now....between you and me....we will be celebrating our Movie Night 1st Anniversary next time with a special movie series so stay alert. 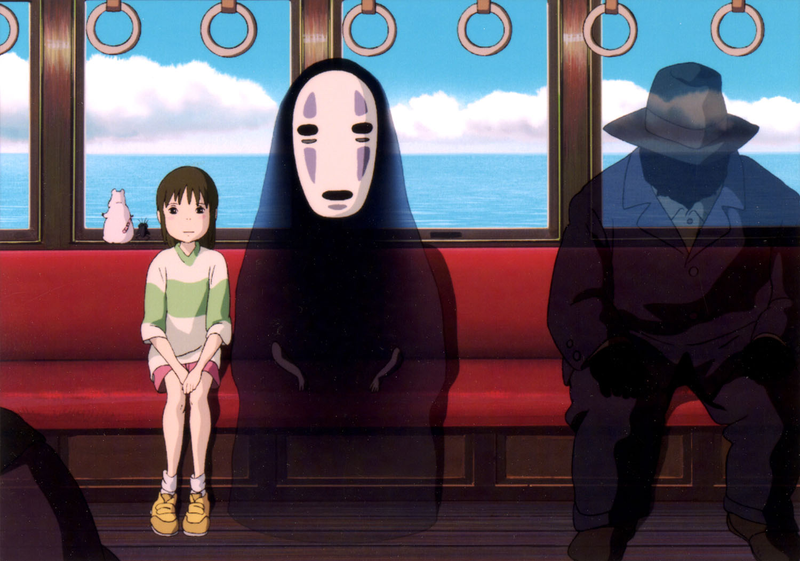 But in the mean time, we are going to do some big Ghibli movies! The anniversary is coming up but we will not let this first year of movies end without a gigantic bang. “A millennium has passed since the catastrophic nuclear war named the “Seven Days of Fire,” which destroyed nearly all life on Earth. Humanity now lives in a constant struggle against the treacherous jungle that has evolved in response to the destruction caused by mankind. Filled with poisonous spores and enormous insects, the jungle spreads rapidly across the Earth and threatens to swallow the remnants of the human race.